Working with your athletes to target the right colleges. Each of your players can build out a list of colleges they are interested in called a Target Schools List. This list should contain a variety of colleges and will change throughout the recruiting process. 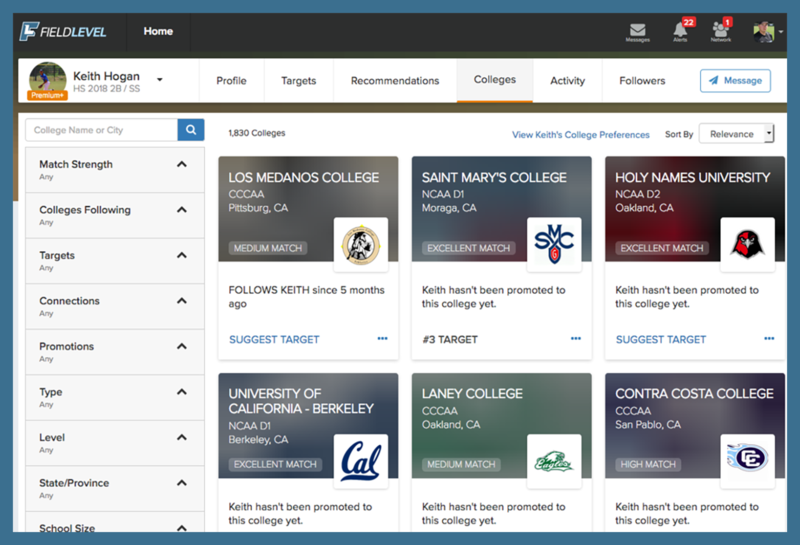 To help you and your athletes target the right schools, you can use the College Search Tool to research schools based on specific criteria. 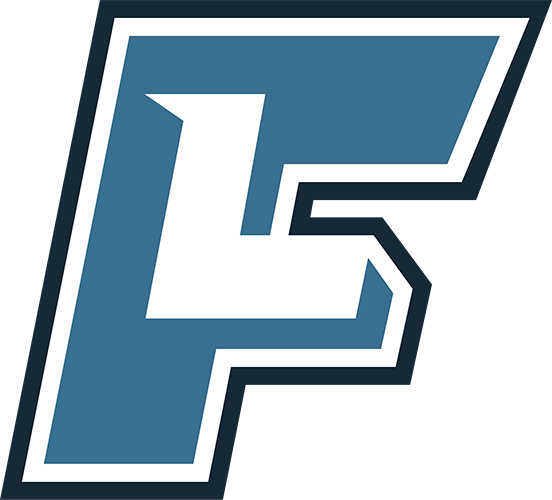 Furthermore, you can suggest colleges for your athletes to add to their Target Schools Lists. You can send your athletes suggestions on which colleges to add to their Target Schools List. Your athletes will receive your suggestions via direct message on FieldLevel. 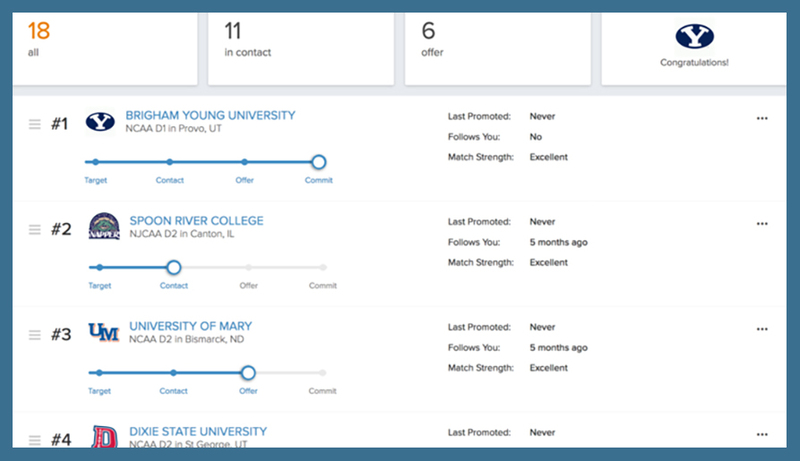 From the Target School list, you can promote your athletes to any college coach with whom you're connected. Not only does this help you vet each of your player's targets, but also helps your players get more views from college coaches.